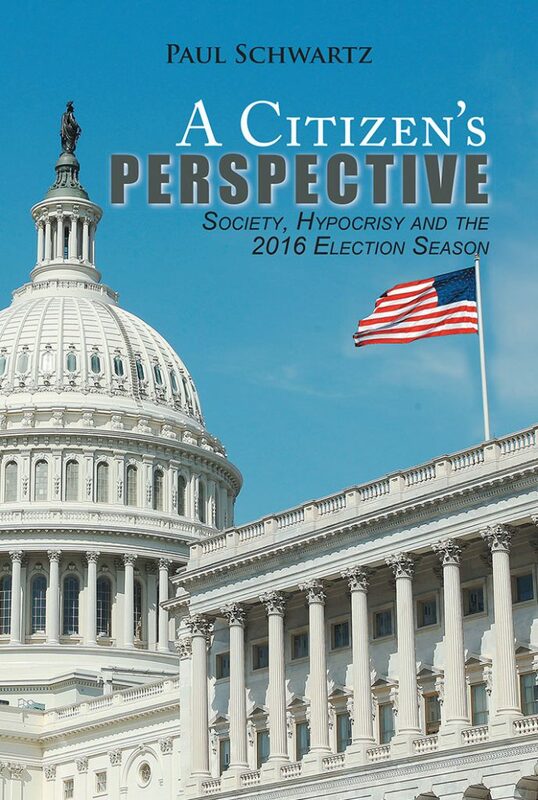 A Citizen’s Perspective is a compilation of the author’s columns for the Montgomery County Sentinel during the period leading up to and including the 2016 election season. “These weekly columns for the Sentinel, which began in February of 2015, comprise the content of this book. The topics are topics that captured the attention of the members of our society. As such, these columns represent a snapshot of the issues we have faced and my analysis of them. I have categorized the columns under six themes relating to societal challenges, such as those that we experienced somewhat recently in Baltimore and Charleston; needed steps to improve our communities, such as our failing infrastructure; today’s political landscape, including voter identification to fix a nonexistent problem; the impact of Supreme Court rulings; campaigns and candidate interviews; and the economy, which includes the ever-shrinking middle class and its relation to the Reagan cure-all—trickle-down economics. More than anything, these columns are intended to capture the hypocrisy rampant throughout today’s society. As you will see as you read these columns in order from earlier to later, some prognostication was a bit more accurate than others. Please consider the time frame within which each column was written as you read them. While the columns cover more than just what has turned out to be a presidential election like no other before it, it is the 2016 election that is the main focus of this book. However, it was always my intention in writing these columns to capture the many challenges we face as a society, provide you with my own personal perspective on those challenges, and motivate the reader to consider widening his or her own perspectives on the various issues reflected in the columns. I will leave it to the reader to determine if I succeeded”. Copyright © 2017. Paul Schwartz. All rights reserved.